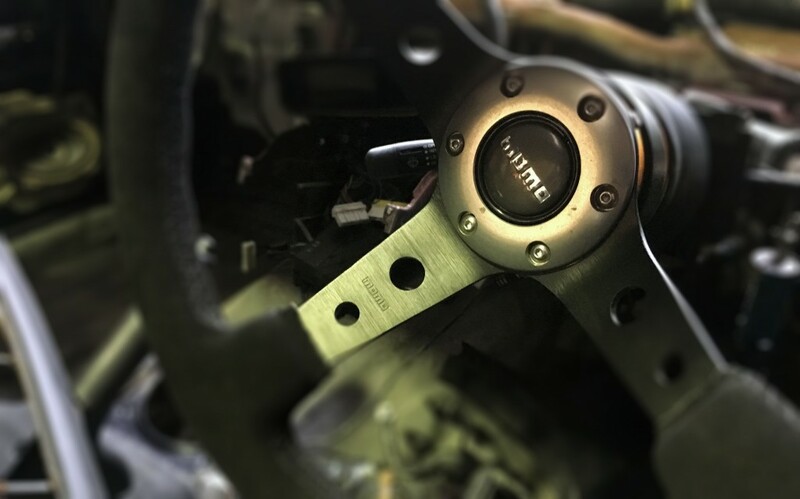 Its been quite a while since the last update on the 200sx S13 Drift Car. 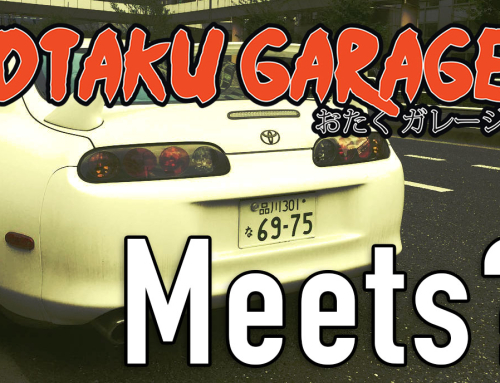 This is because we got extremely busy & as you know one of the owners moved to Japan to run Otaku Garage Japan. So lets give you an update. Before we get started lets talk about the car for a moment. 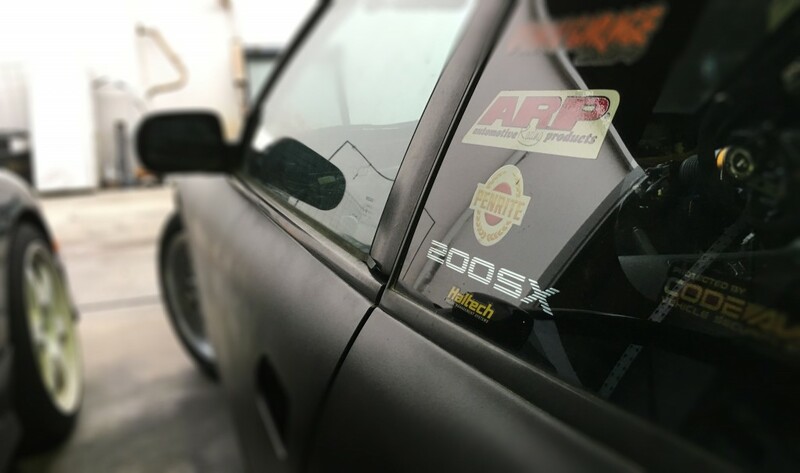 Alot of people contact us confused with why we call it a 200sx s13. Most of the time its a message or comment saying thats a 180sx not a 200sx or someone telling us its not a S14 or S15. Yes the Nissan 200sx was the S14 & S15, BUT! there was a few 180sx s13 ‘s that were badged as a 200sx right at the end of their production before they started making the S14. 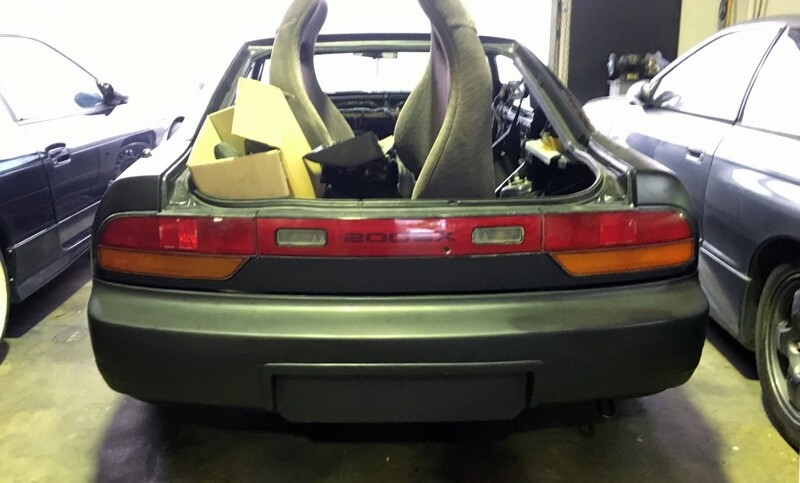 These 200sx RPS13 ‘s are rare and you can only notice them by the badging that obviously says 200sx & then the rear bumper which has a wider then normal spot for the number plate. Yes it can fit a full size Australian & European number plate with out have to bend the plate etc. You jelly? The 200sx has come along way since the last video. The shimmed diff & GKTECH reinforced cradle are in and fitted with solid mounts, the paint work is finished & looking great. We went with matt black so that it was a good base for the future itasha style vinyl wrap and I wanted it to be less stand out-ish if we have to drive it on the road etc. 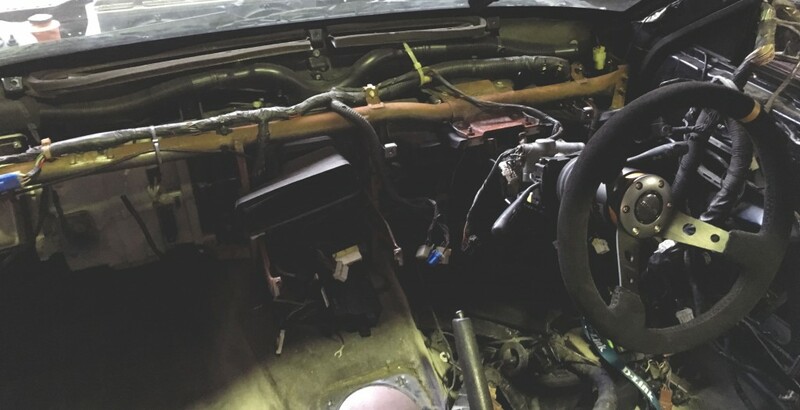 The interior has been stripped and is ready for our good friend Whiteys Wiring to come and wire up the RB20 engine loom to the RPS13 body loom. The engine loom will only have what it needs & will be tidied up. The body loom will need to be slightly moved out of the inner guards & tucked above so that it doesn’t get destroyed by the tyre. We are going to be running a Haltech Platnium Pro because we want to run a decent ECU that doesn’t have ancient technology. COUGH Apexi Power FC COUGH…. but seriously no one wants to have to deal with a AFM in a drift car. Enough of the exterior & interior lets talk about the engine. 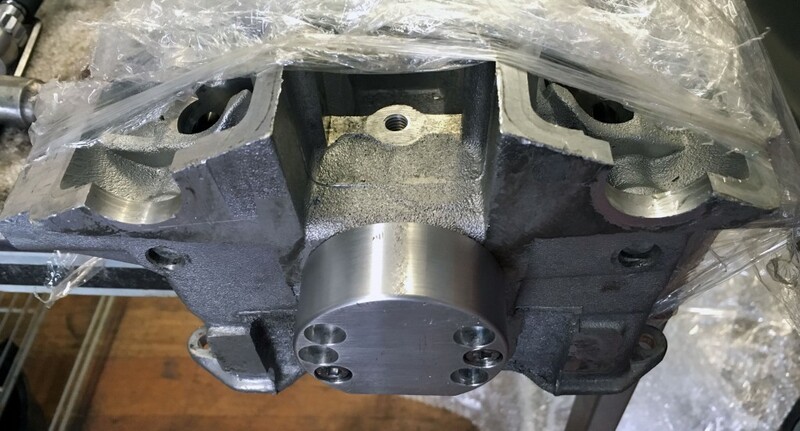 The RB20DET head and block have been acid dipped, the block honed, head rebuilt and is ready for us to assemble. 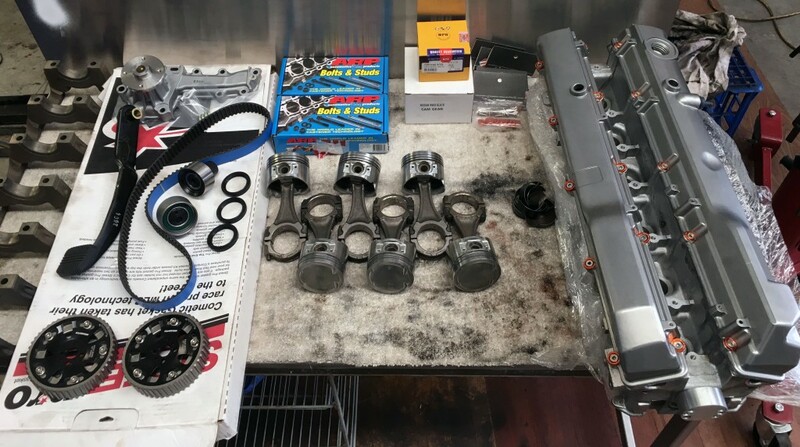 We are using ACL Racing bearings, ARP head studs, main studs, Gates Racing timing kit, adjustable cam gears, shimmed Nissan OEM oil pump and a full metal Cometic head gasket and VRS kit. 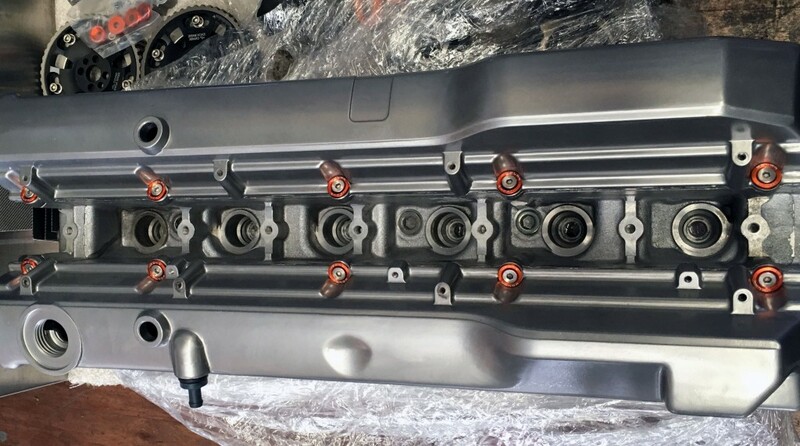 We have a custom made FFP from a RB25DET that has been mated to the RB20 inlet manifold runners. This means we will loose some torque but will be able to make up for it with the high RPM range that the RB20DET can handle. 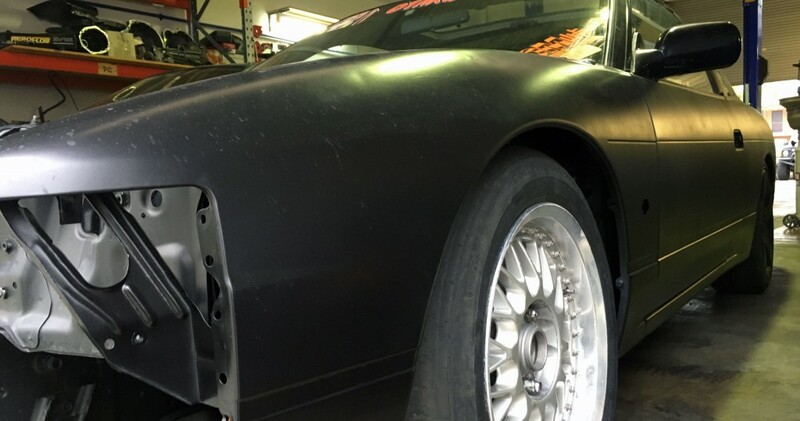 The turbo setup will be a top mounted Garrett GTX3076R with a .63 rear housing for a fast response setup. Right now we are not going for forged pistons or con rods and this might seem weird. This is because we want to experiment a bit with the RB20DET. It’s common knowledge that the RB20 loves high RPM a lot more then the other RB family members. 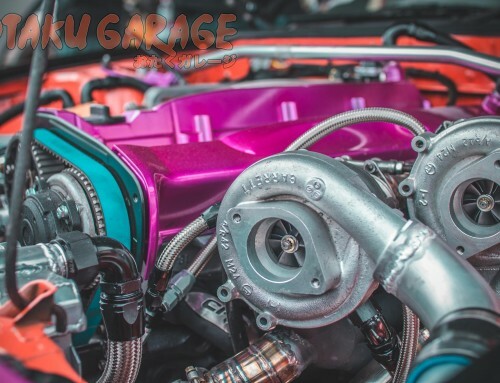 We want to work with the RB20 and see what we can really get out it & try a few different combinations to work out whats the best bang for buck on them. 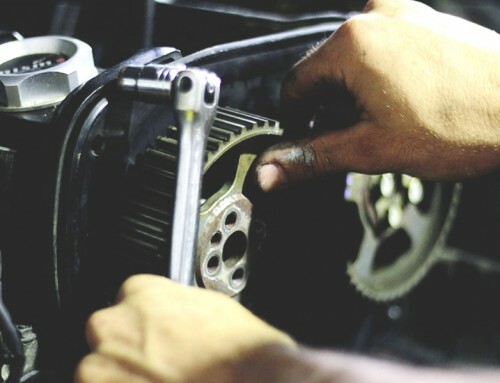 After our experiments are complete we’ll be throwing a RB26/30 with a RB25 gearbox. Make sure you subscribe and don’t miss out on all the future videos coming out. 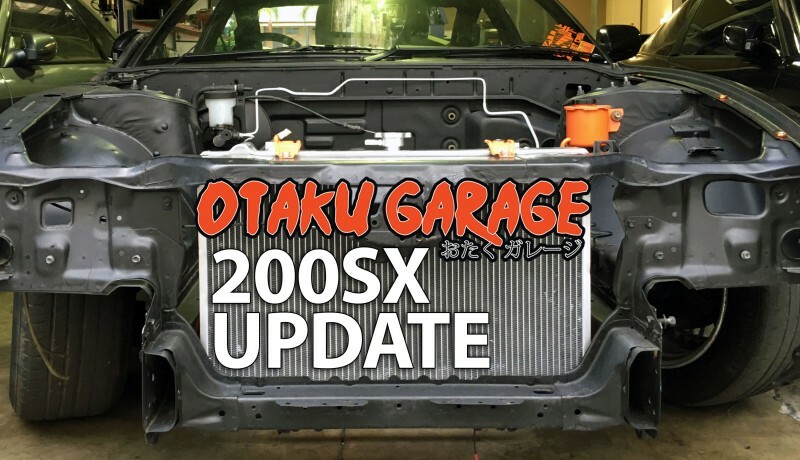 So what will the next video look like for the 200sx? The next video will involve the assembling of the motor & test fitting it in the engine bay. This will let us know if we need to make any modifications. The engine may already end up too close to the firewall & the oil drain we added to the back of the head may hit the firewall. This is something we don’t want as it could damage it & cause the engine to dump all its oil everywhere really quickly. 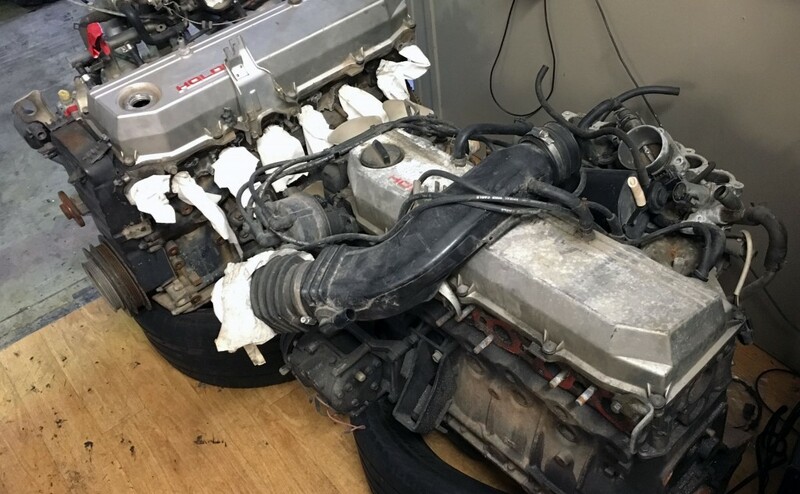 Our goal is to have the motor as close to the firewall as possible so that we can setup a anti lag intercooler system so it will be interesting to see where the RB20 will sit and what space we are left with & if its possible to achieve our goal. 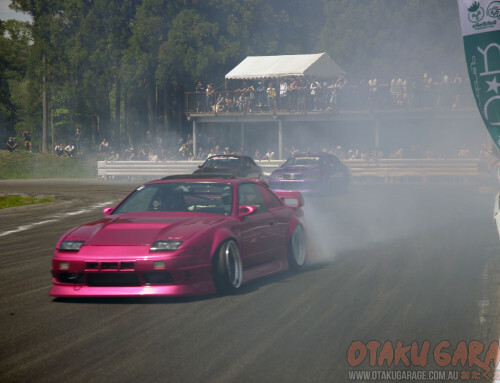 All in all the Otaku Garage Drift Project is getting close to being on the track and baking some tyres. We are pretty excited & can’t wait to start filming some practical videos on drifting & even a how to video for people to learn from. 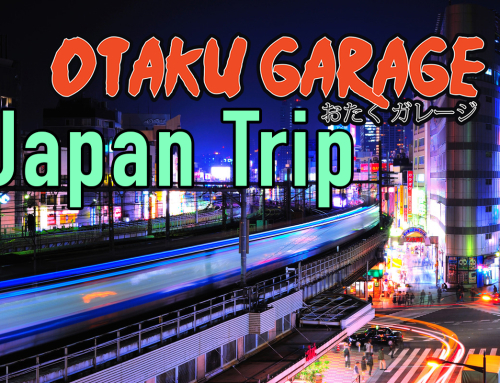 But for now we are 3 weeks away from filming & then releasing the next video on the Otaku Garage 200SX so stay tuned & watch this space!